General Hospital spoilers for Thursday, August 16, 2018, reveal emotions are running high in Port Charles. The events of the last month have been chaotic, and now that things are settling down, everyone is dealing with their feelings. 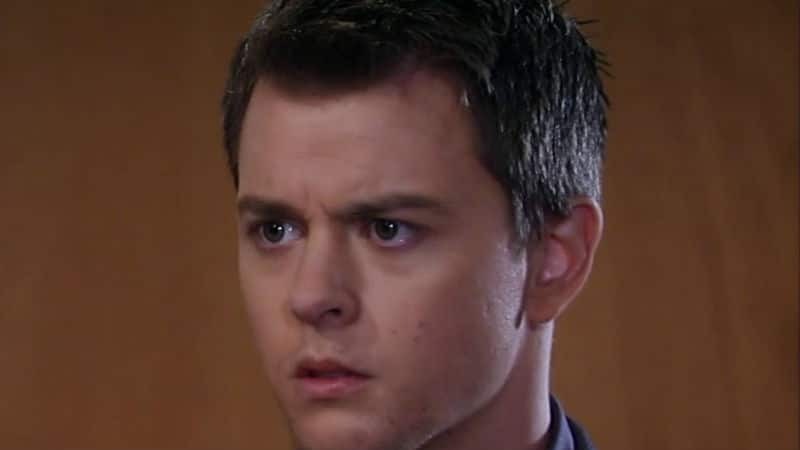 Michael (Chad Duell) has been dealt a tough hand. The baby he wanted so badly to protect has “died” and now he must plan a funeral. Nelle (Chloe Lanier) is gone, but her final bad deed will forever haunt the Corinthos family. Even though he has held it together since finding out his son died, Michael is going to break down. After all he did to protect his unborn baby, he feels like he failed and caused this outcome. Funerals aren’t easy and burying a child is a completely different experience. Josslyn (Eden McCoy) is going to be apologizing to Sonny (Maurice Benard). Her behavior has changed lately and with the recent shoplifting incident, it is unclear whether or not that plays a role in the apology. The aftermath of Ava (Maura West) finding out about Kiki (Hayley Erin) and Griffin’s (Matt Cohen) betrayal is still playing out. She threatened to make him realize what it is to be sorry, but will she go to great lengths to hurt the man she loves? Is a reconciliation possible after everything that has happened? 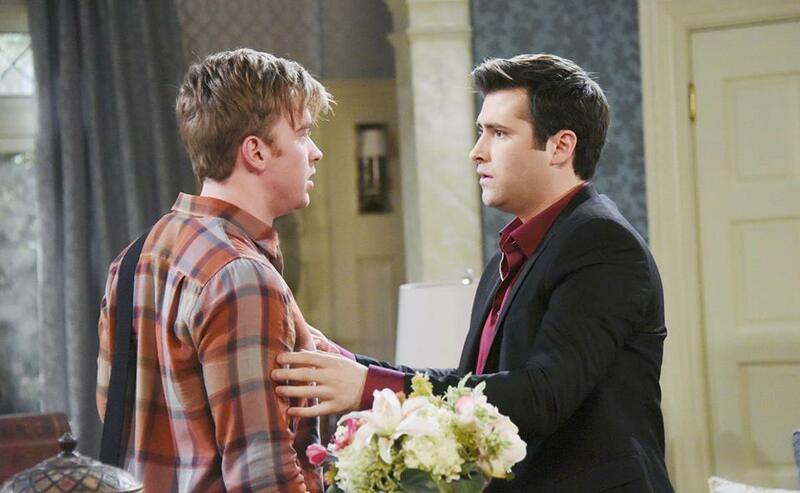 Cliffhanger Friday is coming up and things in Port Charles are more emotional than they have been in a long time.